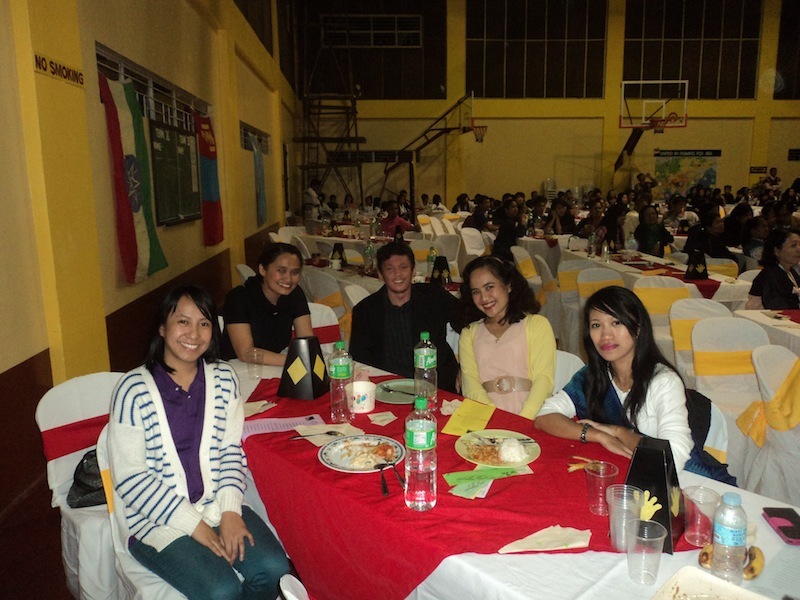 This picture has some members of the Bukal Life staff at the AV-STM Dinner, December 5th. There were approximately 500 in attendance. We have a partnership with AV-STM (Asia Vision-Short Term Mission). It was founded in 2002 at Philippine Baptist Theological Seminary by Dr. Byung-Yoon Kim. AV-STM has sent hundreds of Filipino and Asian missionaries on short-term missions throughout Southeast Asia and Central Asia. It has also supported some mid-term missionaries. Bukal Life Care has been working in partnership with them over the last few years. We assist with initial evaluation of prospective missionaries, Some training in pastoral care and first aid. Additionally, our team has been able to do some in-field missionary member care, as well as post-trip member care. AV-STM came out with a new calendar for 2015 with a considerable number of photos or our team and work. We appreciate that, and look forward to further partnership in 2015. December 11-13. Meeting with Dr. Raymond Lawarence, the General Secretary of the College of Pastoral Supervision and Psychotherapy. January 5-7, 2015. Lide-Walker Conference… and Grand Opening of New Office of Bukal Life Care. January 19. Clinical Pastoral Orientation starts. 6 weeks. March 23. Clinical Pastoral Education. 11 weeks. March (late). AV-STM Prefield Training. May 13-16. Disaster Response Chaplaincy Intensive Course.